The Voices Of GVSU Gospel Choir Turns 30! The Voices of GVSU are hosting their 30th anniversary reunion concert. The Voices came into play at a crucial time for its founder, Cassonya Carter. The “Voices” filled some critical voids related to faith, being homesick and for some, not being part of mainstream, college life. 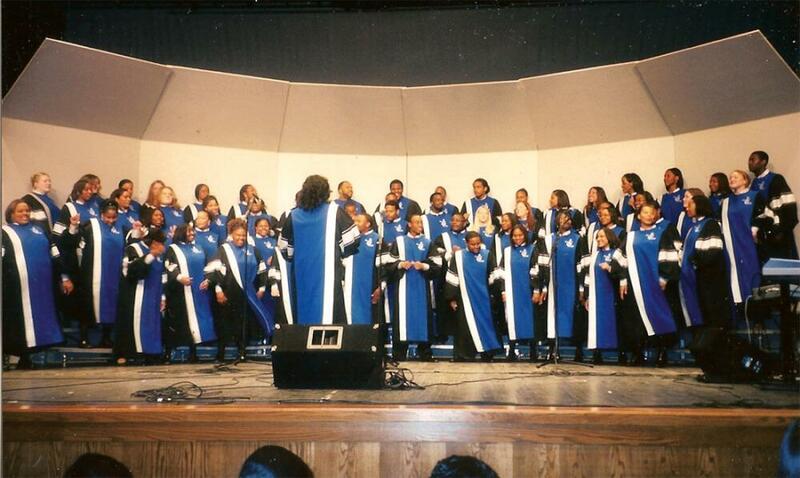 That’s Cassonya Carter… founder of the Voices of GVSU, a gospel choir now celebrating 30 years at Grand Valley. That’s not Cassonya’s only role however, she’s also the Senior Academic Advisor for the Kirkoff College of Nursing. Looking back, she says she never realized the impact the choir would have. Cassonya says through the choir many found a place not only to express their faith… but it was a comfort zone for some African Americans who may have been having a hard time on campus at that time. And what makes it even more special says Cassonya, is the support she’s received from the University.